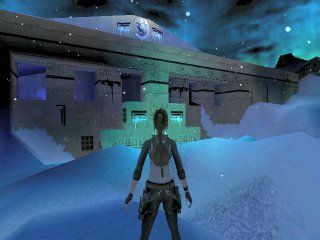 In this demo you will play one of the five levels from Tomb Raider "2Echoes of Antarctica". It is the Outer Ruins level, which is the first level I built and completed after making Tomb Raider Conspiracy (My previous levelset). However, some things MAY change when the full version comes out.